Guitar Summit – Stu Hamm, Claus Fischer and More Than 350 Brands! Bass legend Stu Hamm will be embarking on his “Solo Bass Songs and Stories Tour 2016” first of June! Having stunned audiences across the world with his innovative playing, Stu Hamm – the only bassist to win Guitar Player magazine’s readers award for both best rock bassist AND best jazz bassist in the same year! – has made a name as the go to bass player for the world’s great musicians. 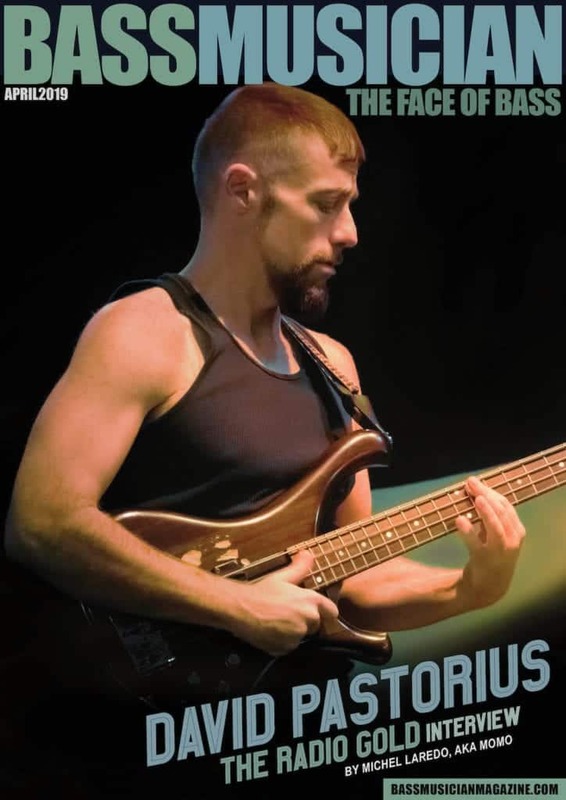 His time spent playing with Steve Vai and Joe Satriani cemented his place among the greats and gave Stu the platform to display his pioneering bass techniques to adoring crowds worldwide.